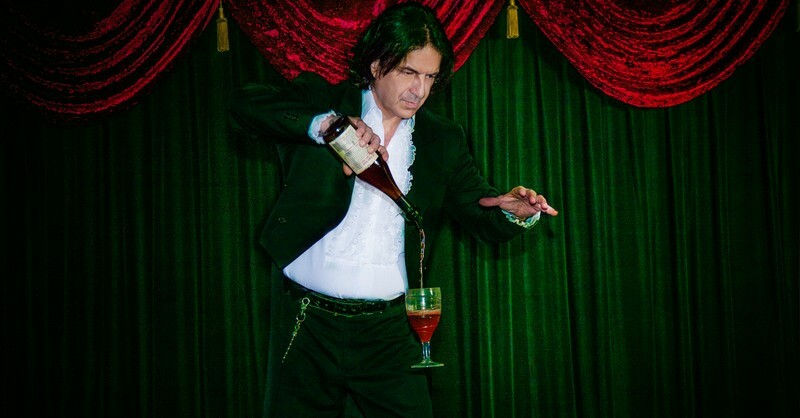 An Intimate Evening of Magic Dinner and Show may be the upcoming event you’re looking for. The venue encases a classic theatre box office, an intimate Parisian cabaret room which features a 1920s proscenium arch stage, an underground bar and a secret museum of magic. The Magicians Cabaret is a venue that is as unique as they come. The weekly programming consists of Parisian style cabaret dinner show experiences which encompass magic, narration, poetry, song and dance by a stellar cast of magicians, singers and dancers as you enjoy a candlelit dinner, magic shows which are also accompanied with a candlelit dinner and guided tours to the hidden museum of magic.